Description : as a young man, Rudyard Kipling was devastated when his military application was rejected because of poor eyesight. Although Rudyard would go on to win England’s highest accolades, he never got over this lost opportunity to serve his country. When World War I broke out (in 1914) John, like his father before him, wanted to fight for his country. When his military application was threatened for the same reason as his father’s - poor eyesight - Rudyard took matters into his own hands. Determined not to let history repeat itself, the elder Kipling applied all his influence to get his son a commission. The teenager who had lived his life in comfort and whose greatest concern had been pleasing his father now faced a much greater challenge—staying alive in his first battle. Geert Spillebeen’s moving fictionalized account follows the true story of John Kipling, a young man whose desire to live up to the family name threatens his very survival. It also draws attention to the senseless suffering and loss of life in this and every war. 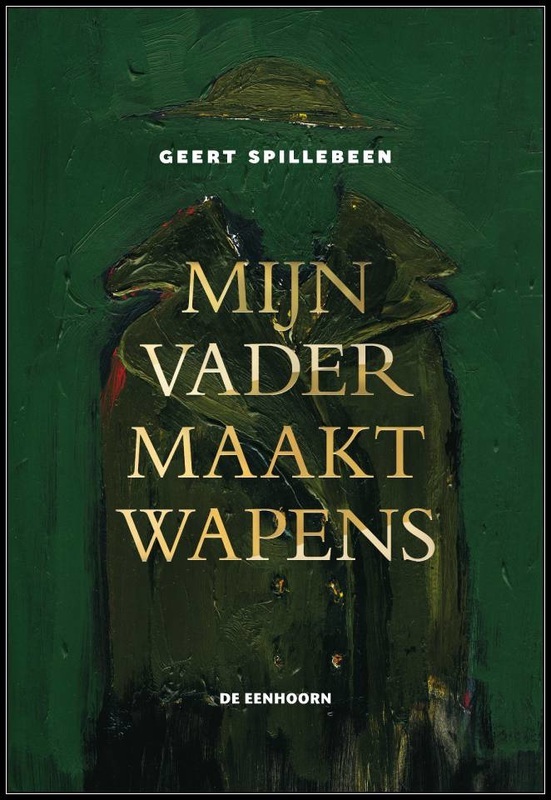 Another book by GEERT SPILLEBEEN has been translated into English. 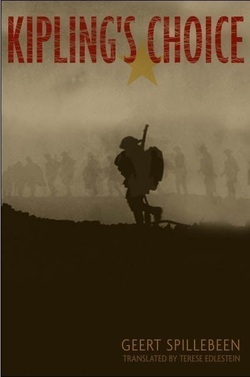 This is the true story of the youngest casualty in World War 1, an Irish boy of nearly 14, who fought in the British army and died in Flanders (Belgium) in 1915.